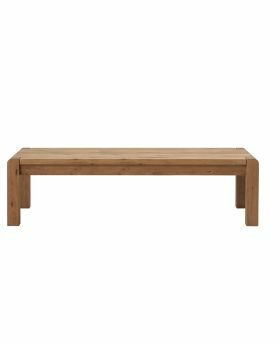 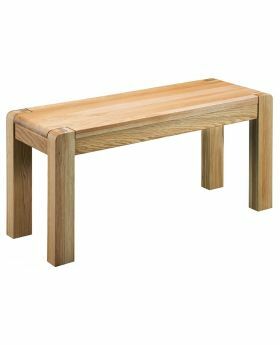 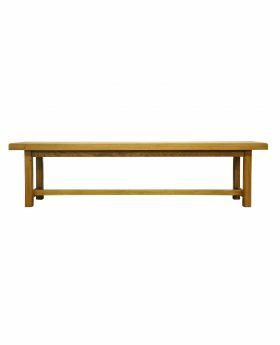 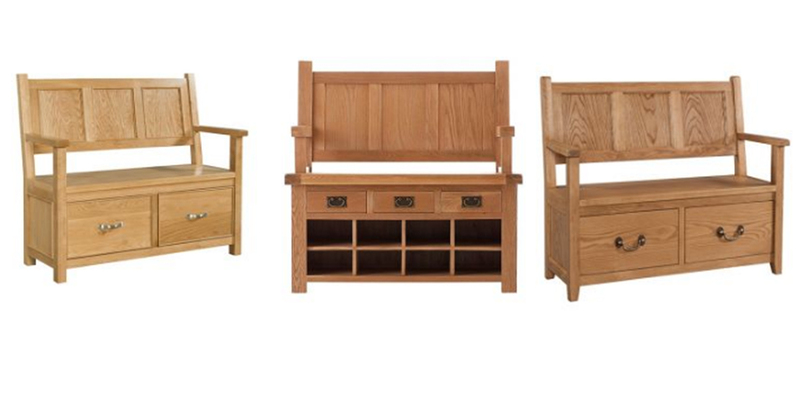 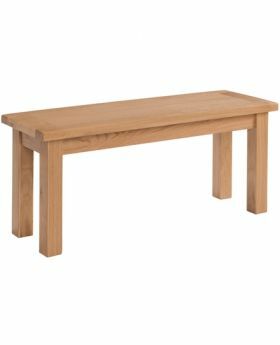 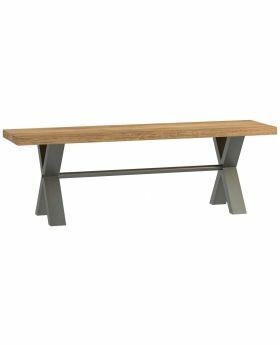 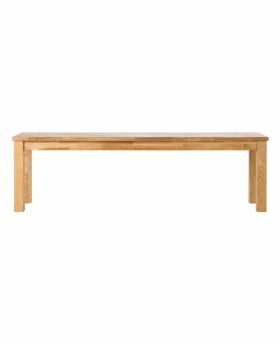 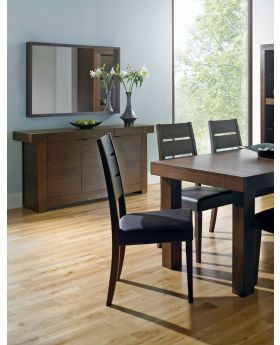 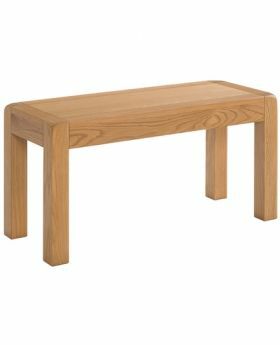 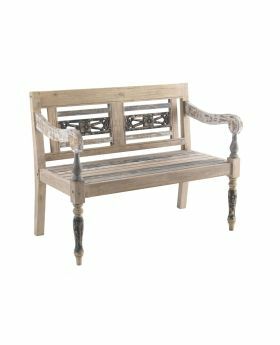 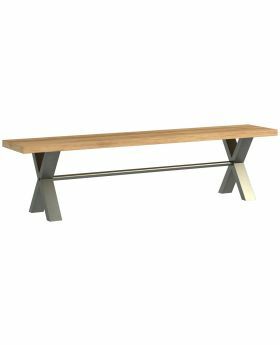 Whether you're looking to mix and match a number of different styles or searching for a beautiful matching set, we're sure you will find something you love at Michael O'Connor Furniture. 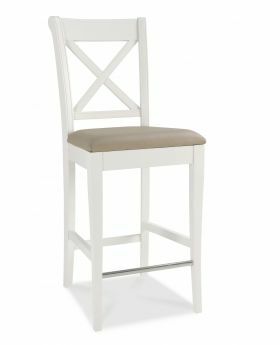 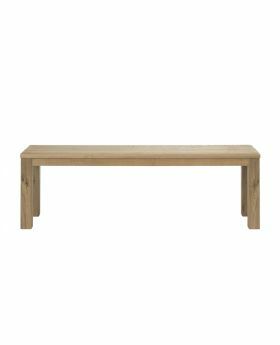 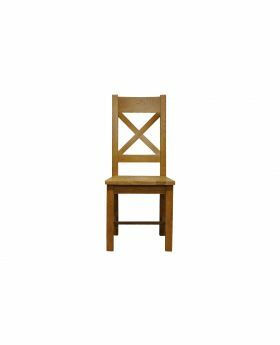 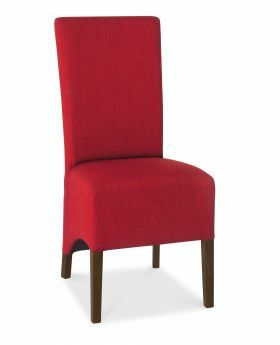 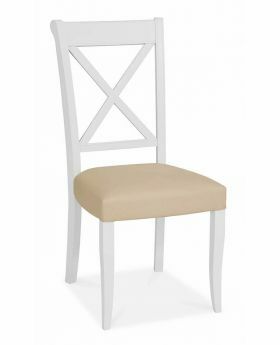 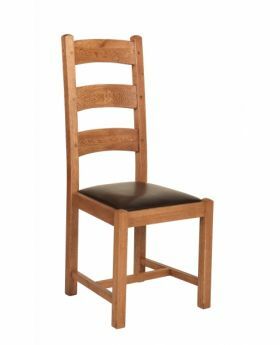 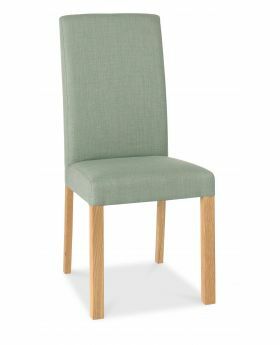 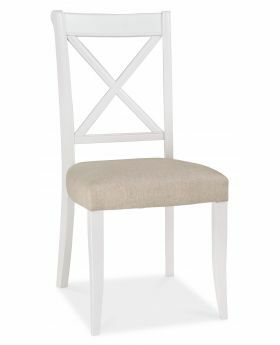 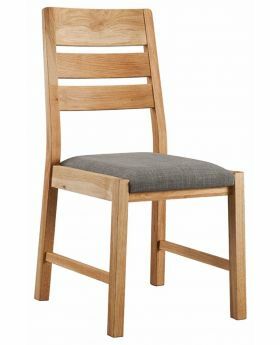 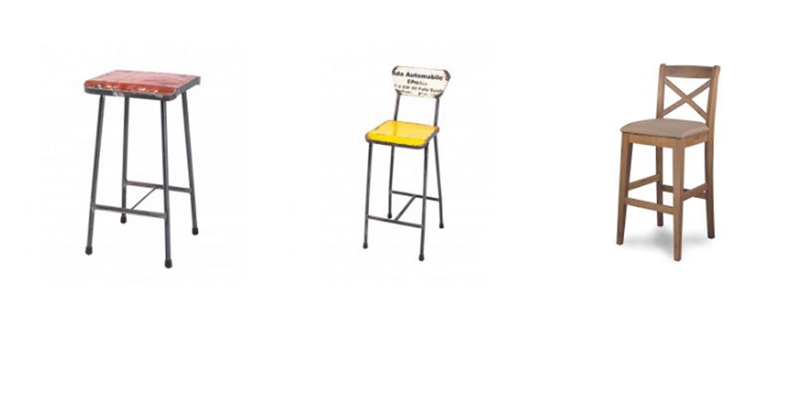 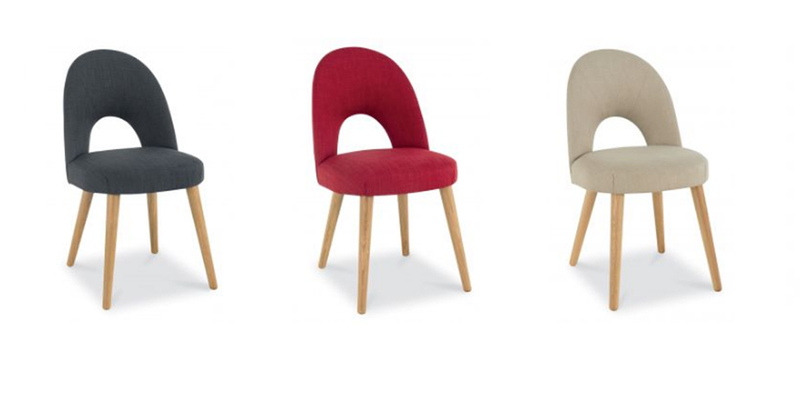 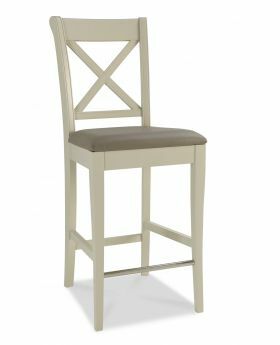 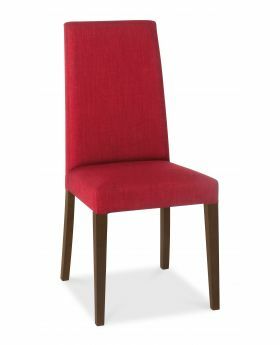 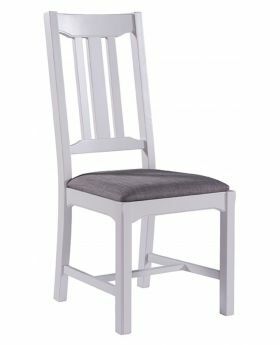 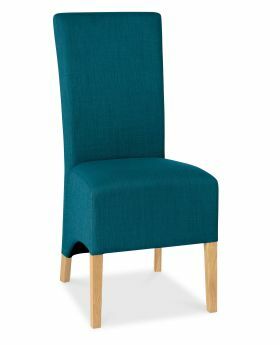 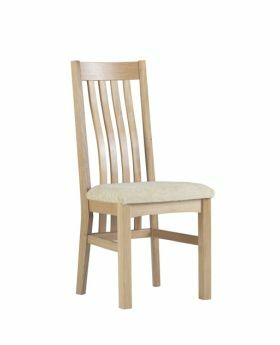 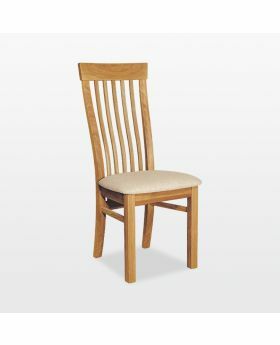 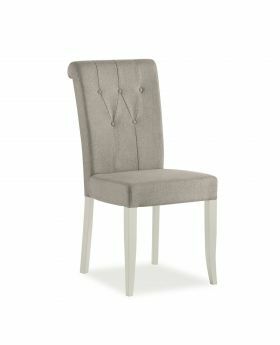 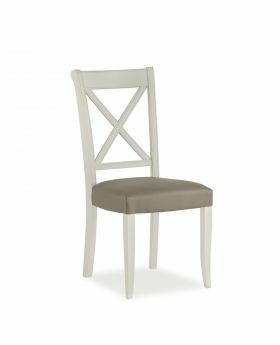 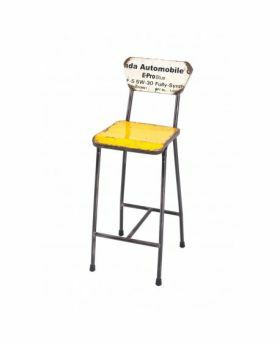 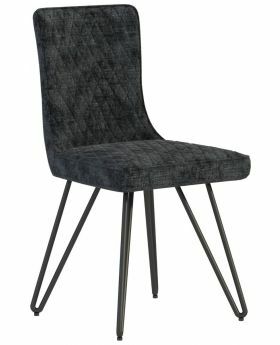 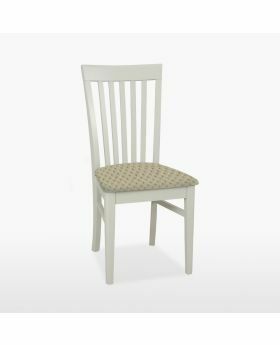 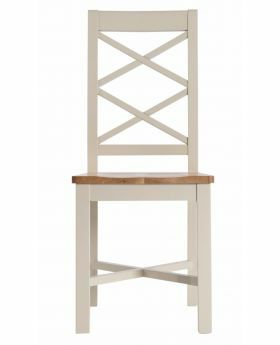 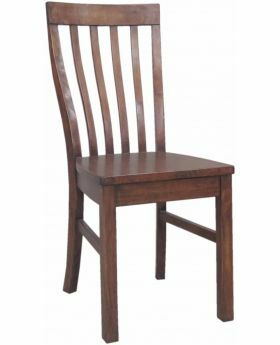 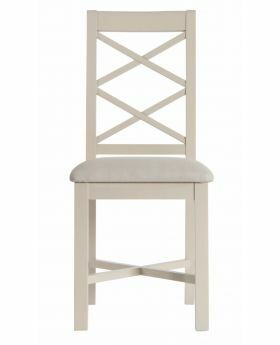 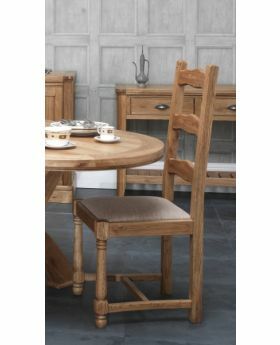 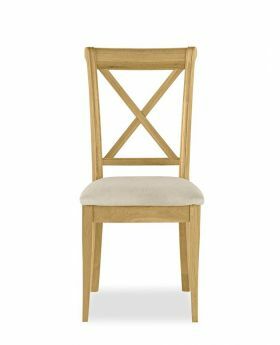 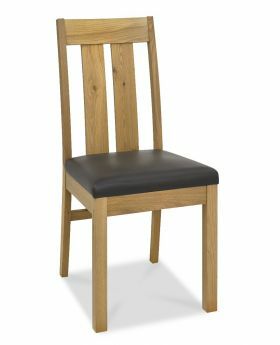 Our range of dining chairs features contemporary and traditional dining chairs in a variety of styles and sizes to suit any home. 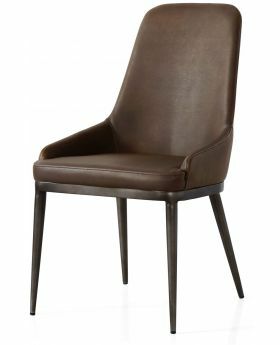 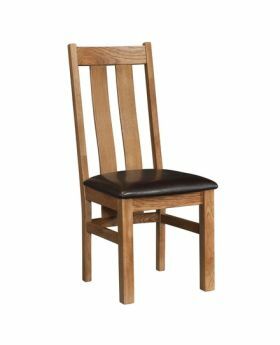 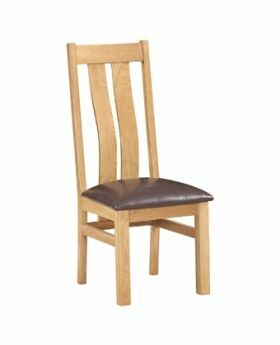 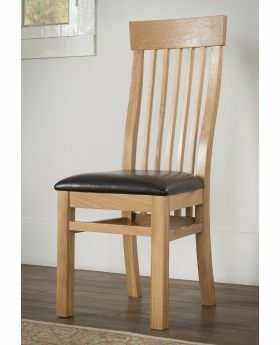 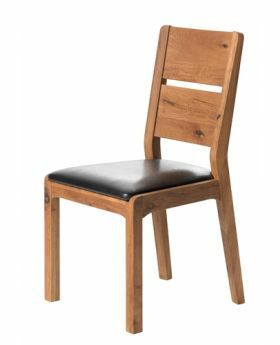 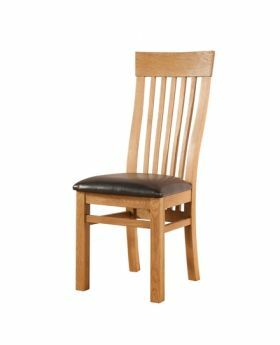 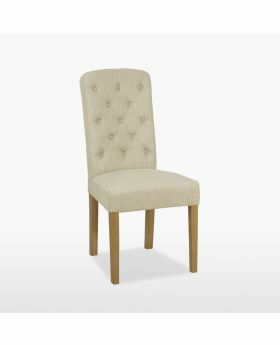 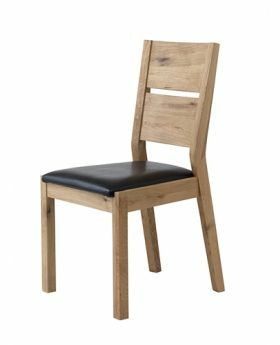 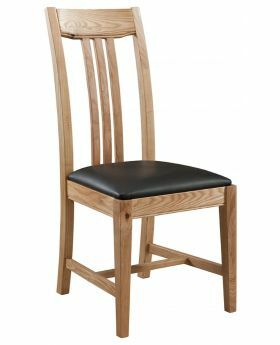 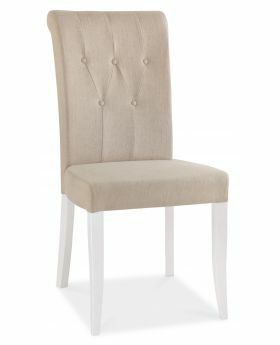 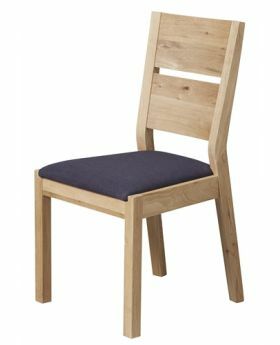 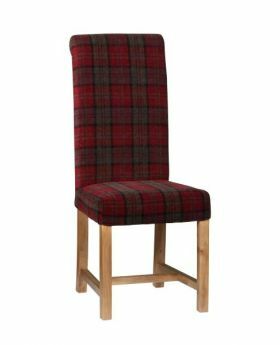 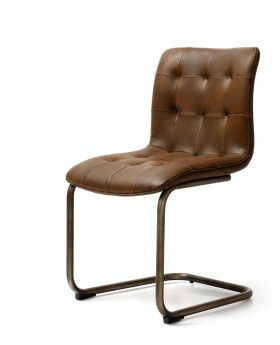 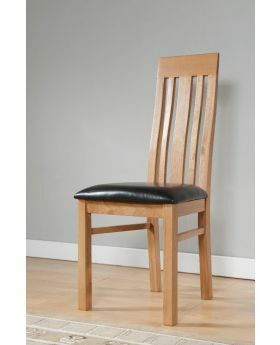 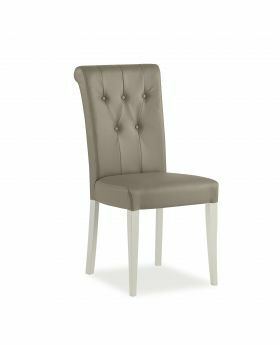 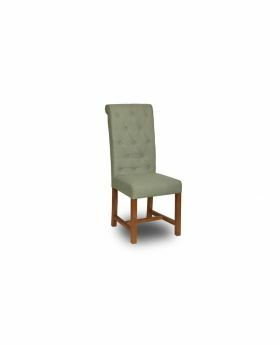 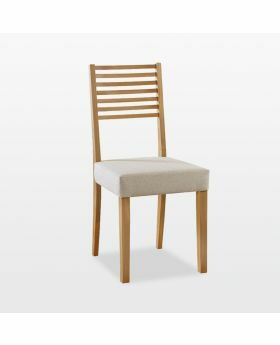 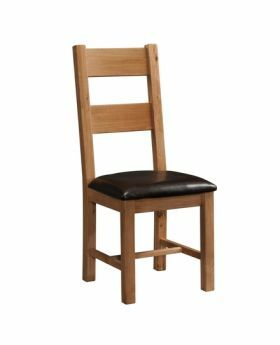 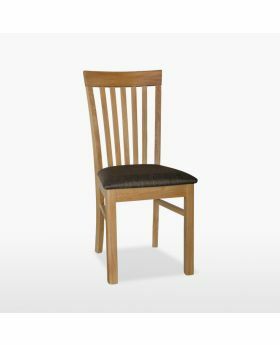 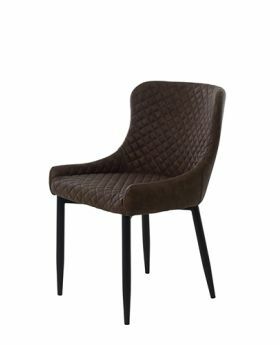 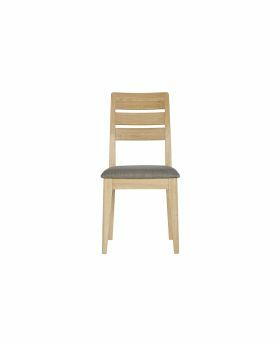 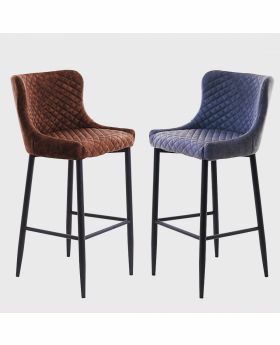 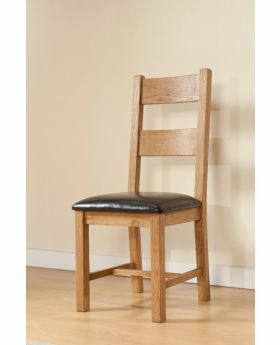 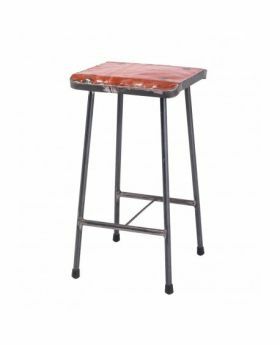 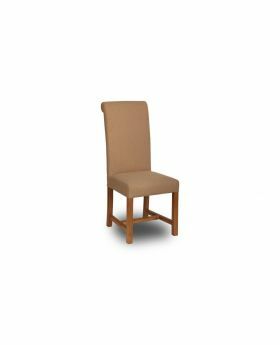 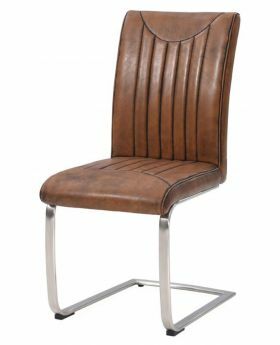 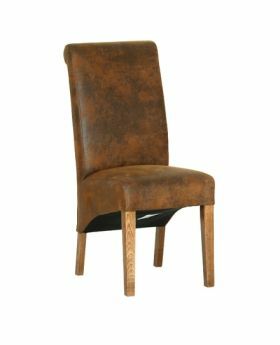 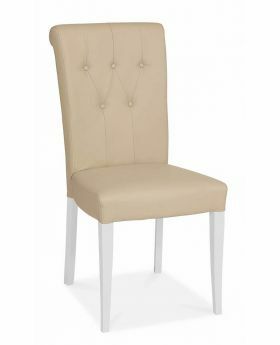 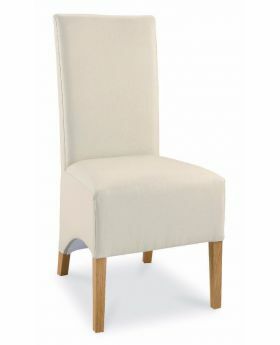 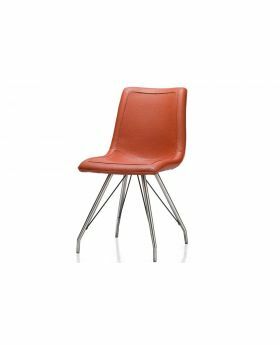 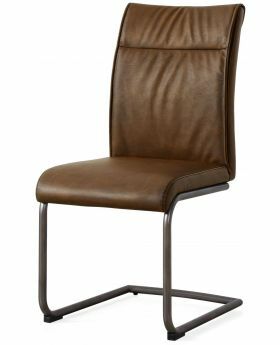 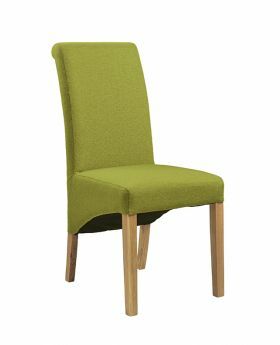 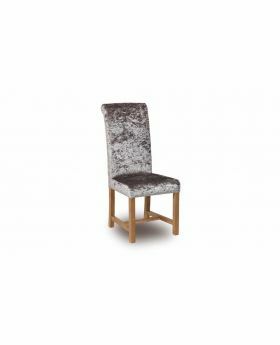 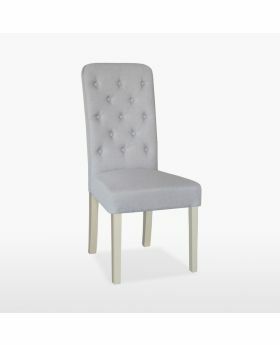 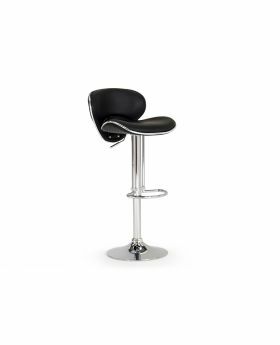 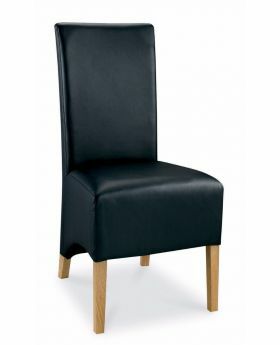 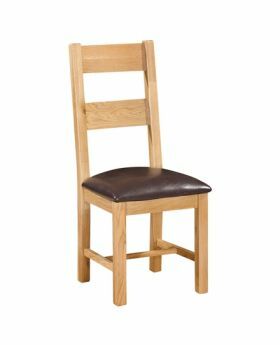 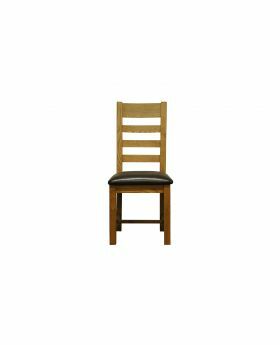 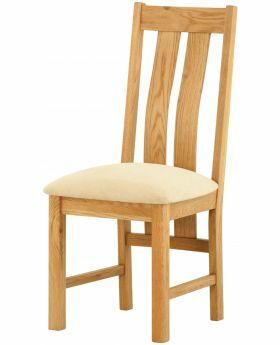 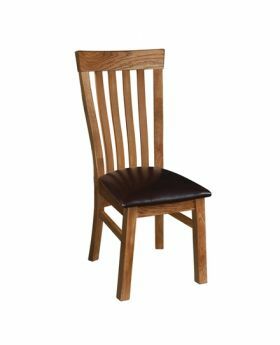 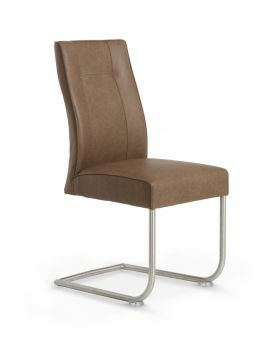 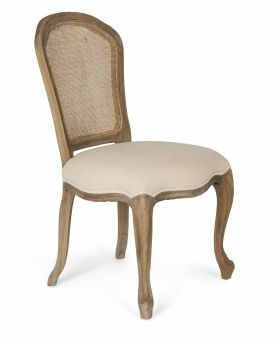 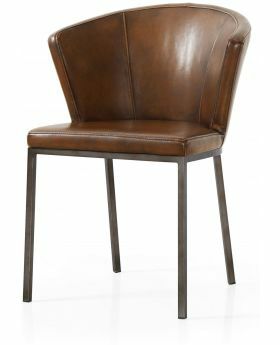 We offer a fantastic choice of wooden and upholstered dining chairs with a selection of beautiful fabric and leather options. 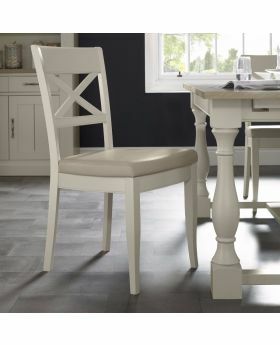 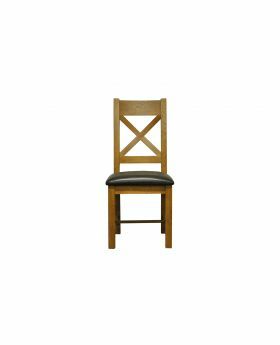 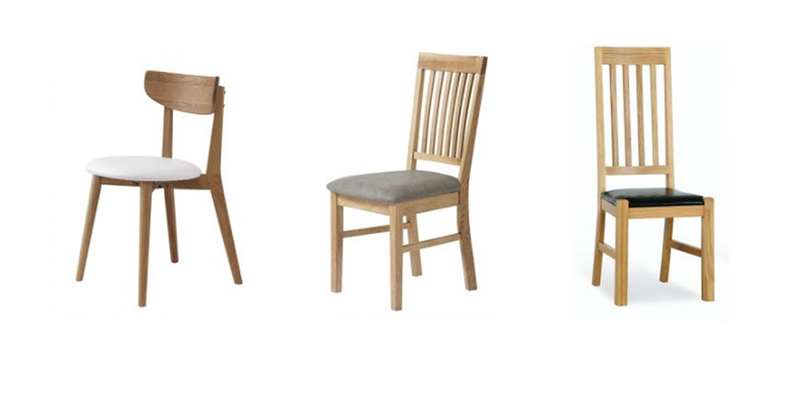 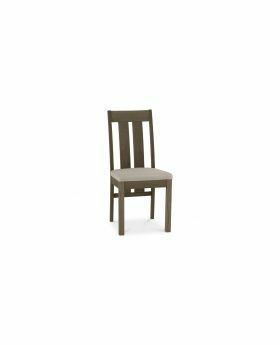 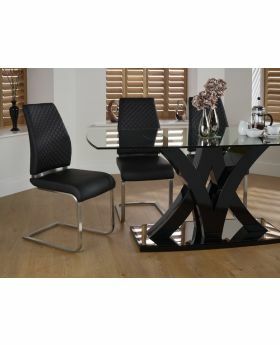 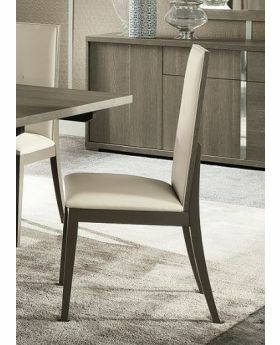 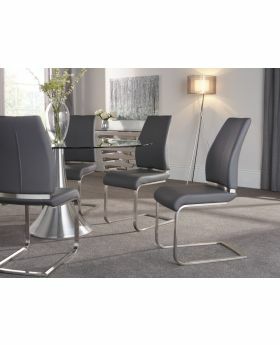 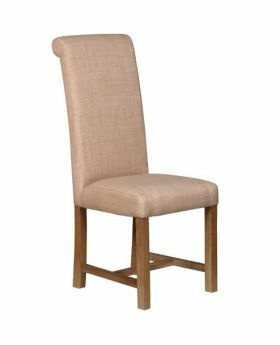 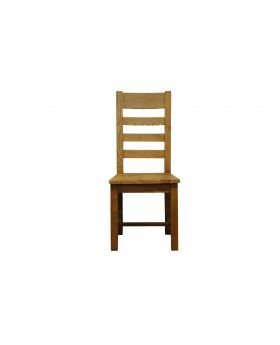 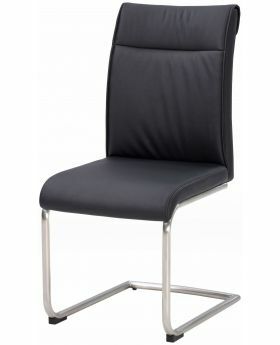 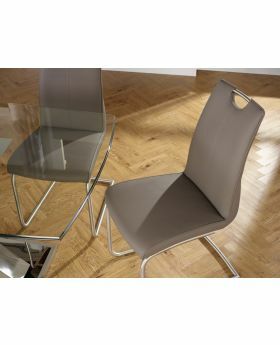 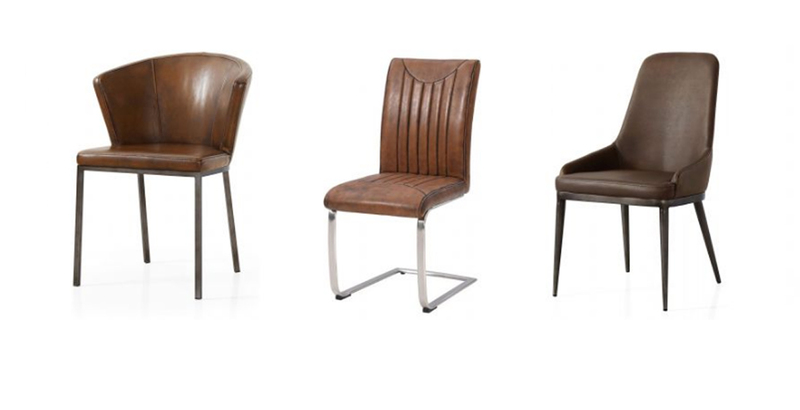 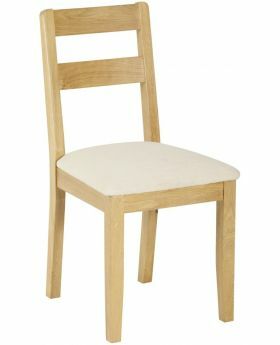 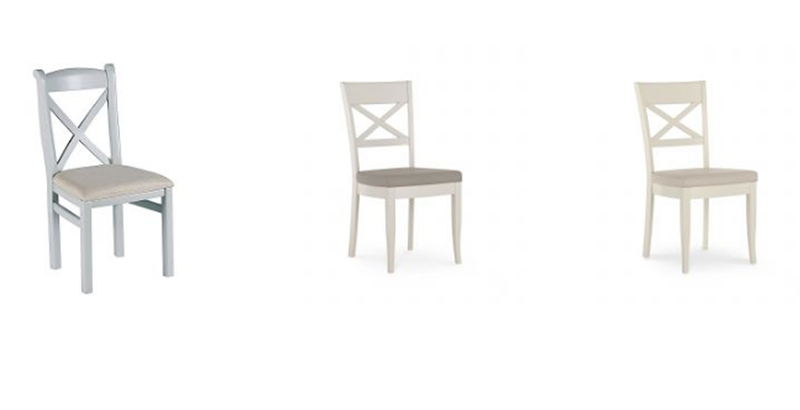 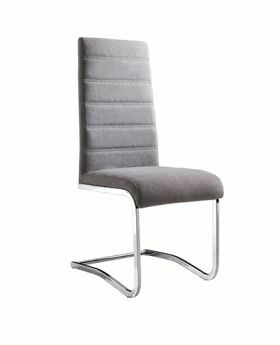 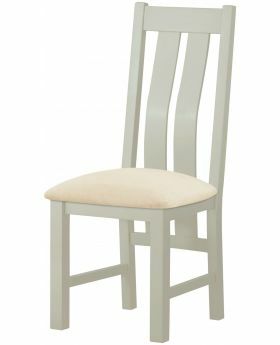 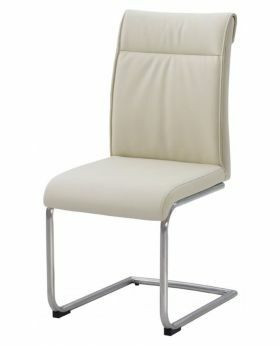 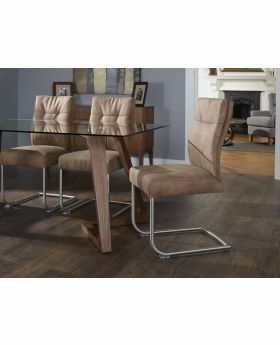 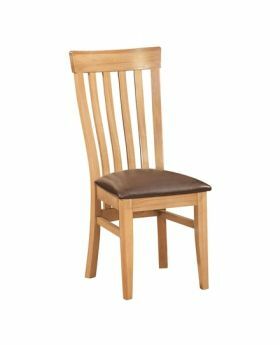 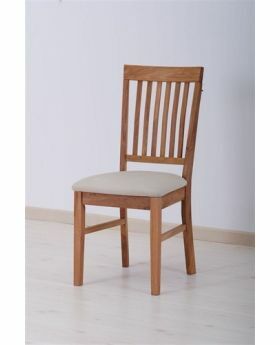 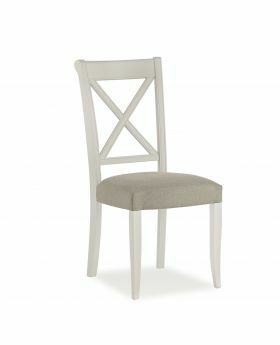 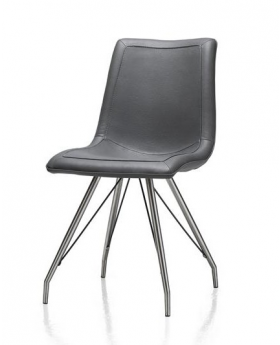 Browse our wide selection of dining chairs to find your preferred style and finish.